Carden is a friendly, welcoming and inclusive school. 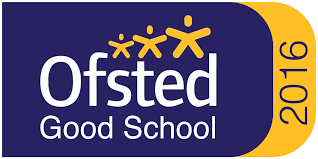 We pride ourselves on providing a positive learning environment where every pupil can develop to their full potential. Strong links with families and the wider community are crucial to our work and we hope this website keeps you up to date with information and news from the school.